Enjoy our variety-packed activities for the free time you have during your holiday or your business trip. Art, cuisine, culture, wellness and more! 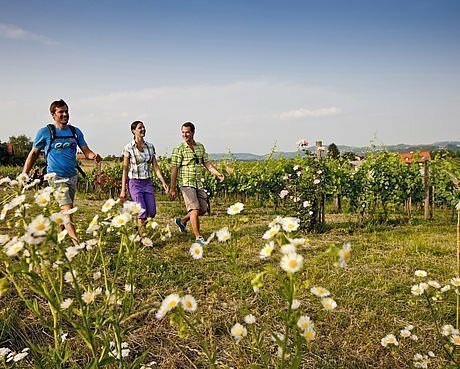 Whether it to enjoy culinary or cultural excursions, you get to experience genuine Styrian tradition here. 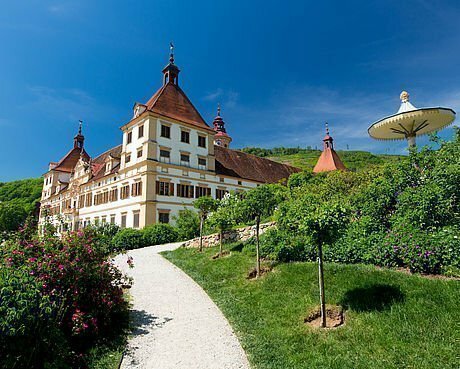 Sample the local wines, the famous pumpkin seed oil or visit the legendary castles, like Riegersburg castle. 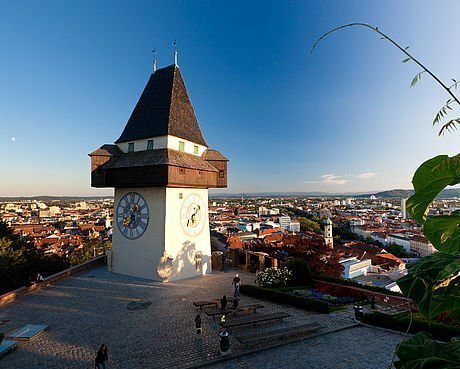 Right at the gateway to the city of Graz there is just so much to discover – whether it is the open-air museum or a castle, our excursion destinations are well worth visiting! 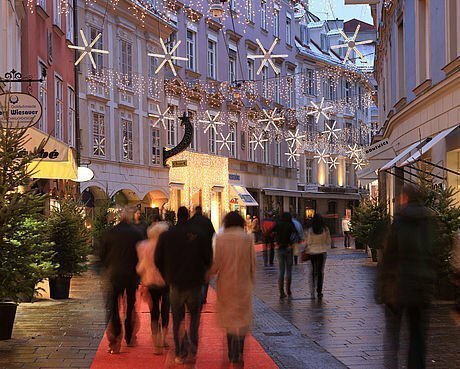 Right in the city of Graz, as well as the numerous events at the Schlossberg, there are also a wide variety of shopping opportunities available in the historic, yet vibrant, down city area. 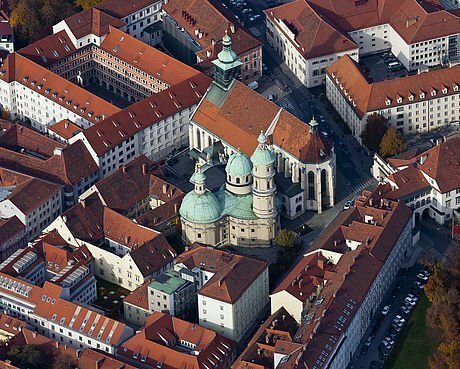 Along with numerous galleries, Graz cathedral, Leechwald and many other sights too ensure your stay in Graz is enchanting. Those of you who are keen on sport are well catered for here too, with hiking on the Schöckel and running through Leechwald! Whether you have an interest in culture, sport, adventure or history – this city has its own allure for everyone.